If you are having trouble with connecting to the School’s DHS Guest WiFi network, following the steps below. 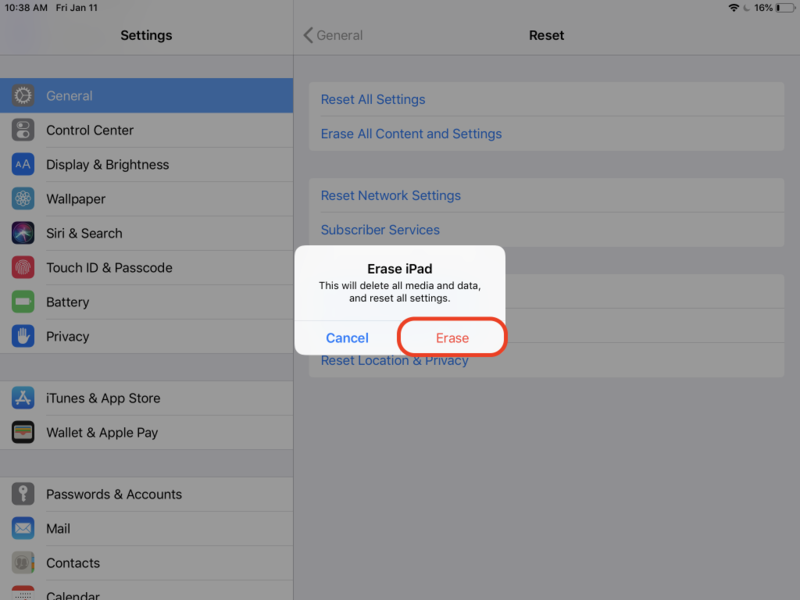 These will guide you through the process of removing the saved network from your device. 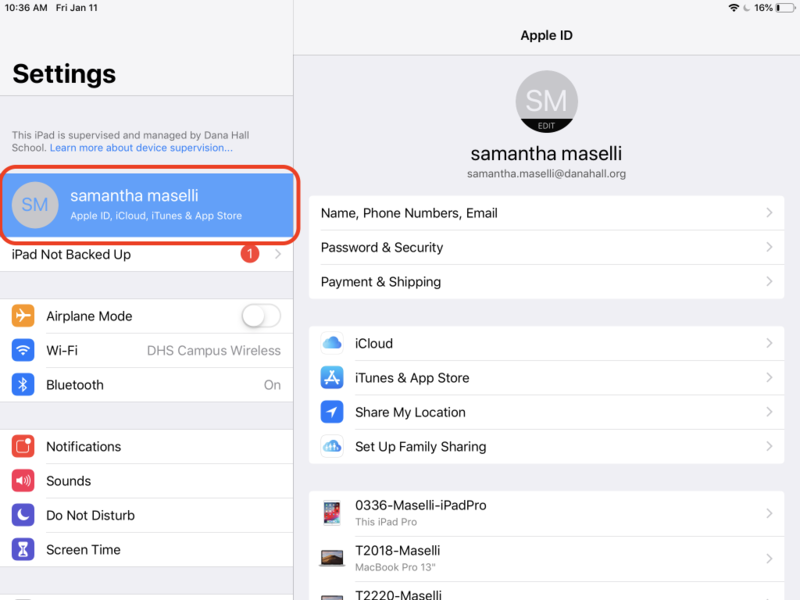 After your device no longer has that saved wifi network, you may connect again using the updated DHS Guest WiFi passcode. If you need the DHS Guest Wifi passcode, please login to your DanaConnect account. On the Resources page, you’ll find an icon with the current academic year’s guest wifi passcode. 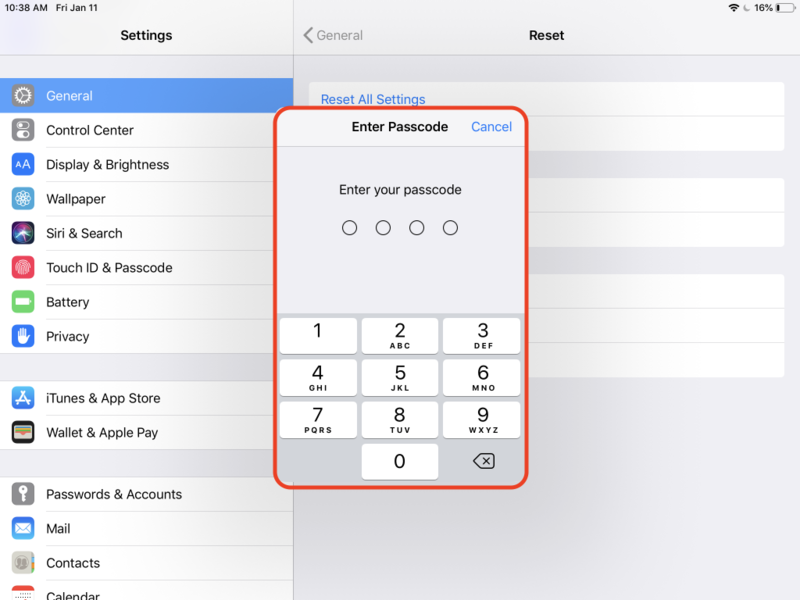 This passcode is changed annually. 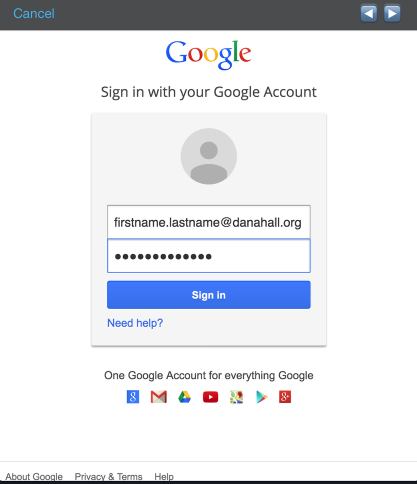 Students leaving Dana Hall – please follow the links below to save the data you’ve created at Dana Hall to a personal account. Schoology submissions you’ve made are in Google Drive. The dates for when your accounts expire will be emailed to you. 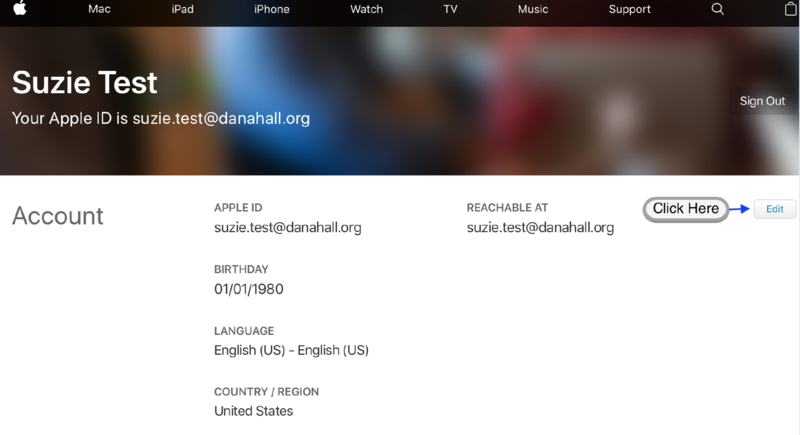 If you have used your Dana Hall School email address as your Apple ID email address and you would like to change it to a personal email follow the directions below. If you need help you can visit www.apple.com/support. 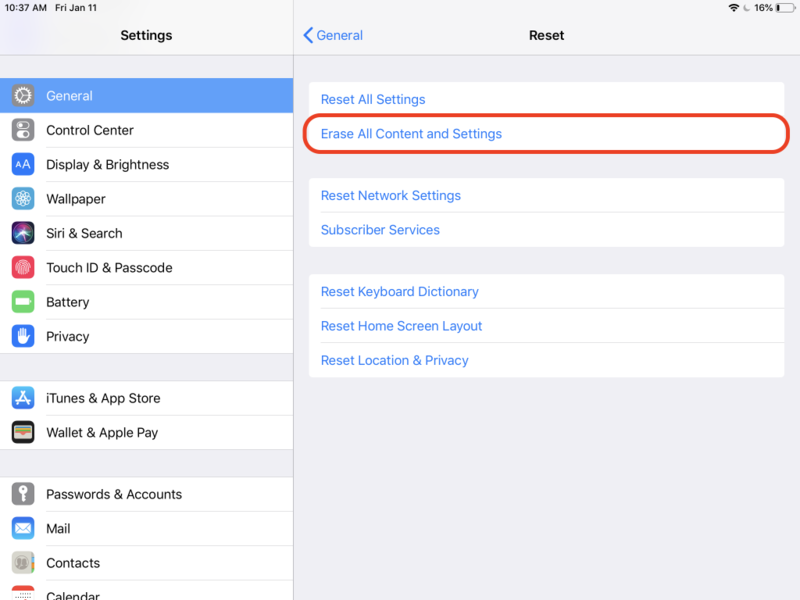 Note – It may take up to 24 hours for the changes to reach all of your Apple devices. 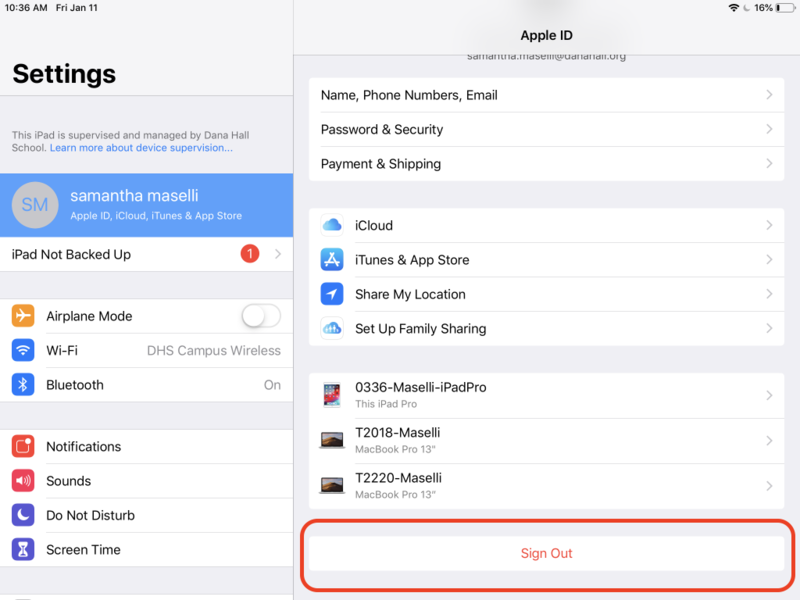 Tap on your Apple ID name from the top of the list. 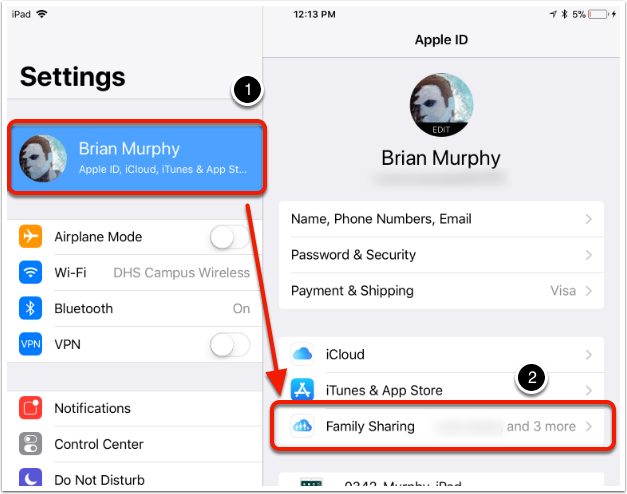 Select “Family Sharing” from the right. 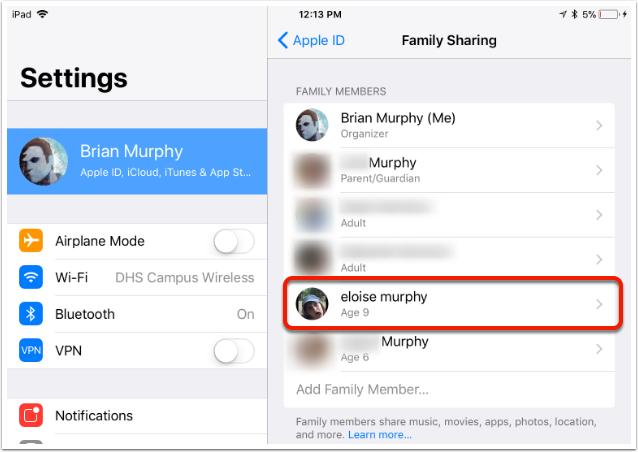 In the Family Sharing list, select your daughter. 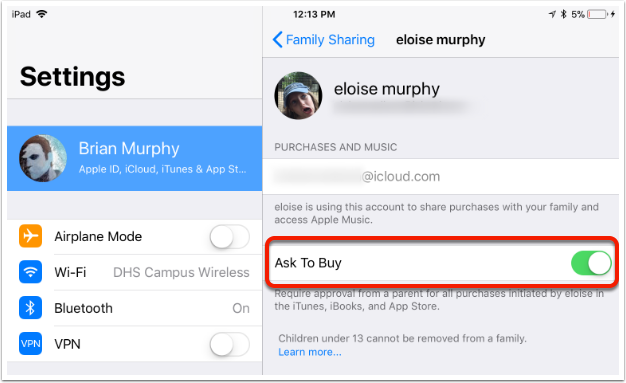 Tap the slider for “Ask To Buy” to disable notifications. You can re-enable this feature after she has finished downloading the Core Apps. 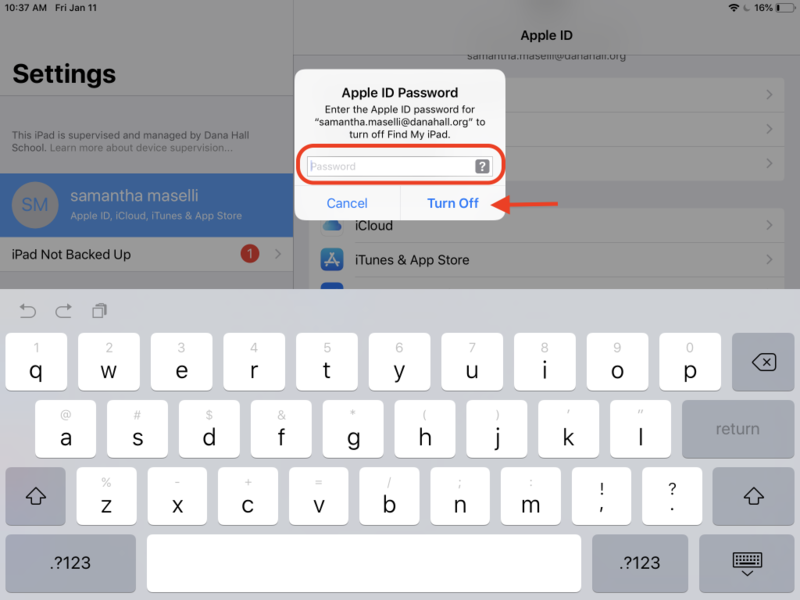 Two-factor authentication is an extra layer of security for your Apple ID designed to ensure that you’re the only person who can access your account password. The following article is a brief overview of how it works. This guide will go through the process to redeem your Dana Hall Apps. The guide below will provide instructions on how to take your Google Apps data with you. This includes the GMail, Calendar, Drive, and Contacts. Additionally, any student files stored on the Student Groups, Multimedia, Photoserver, or Student file servers will be removed this summer. 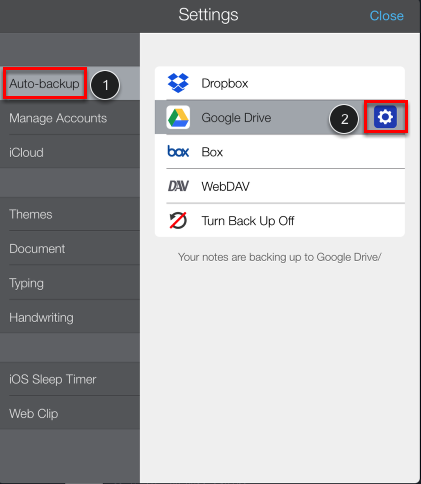 This guide will walk you through the process of configuring your Google account to allow Notability to keep a backup of all your notes on Google Drive. 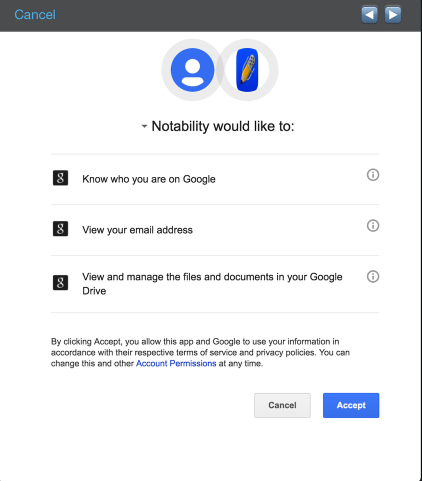 Notability has to ask for permission to access information on your Google Account. 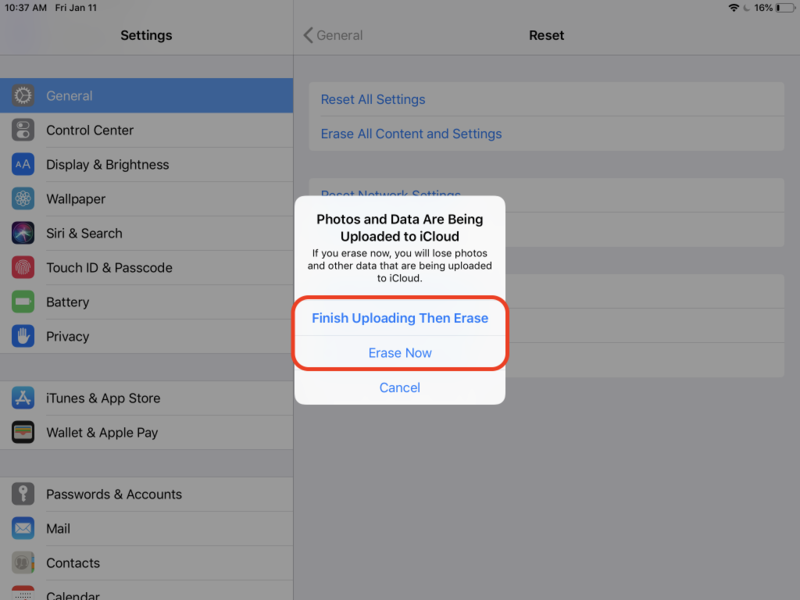 This is an important step to make sure that you can properly back up all of your Notatbility notes. 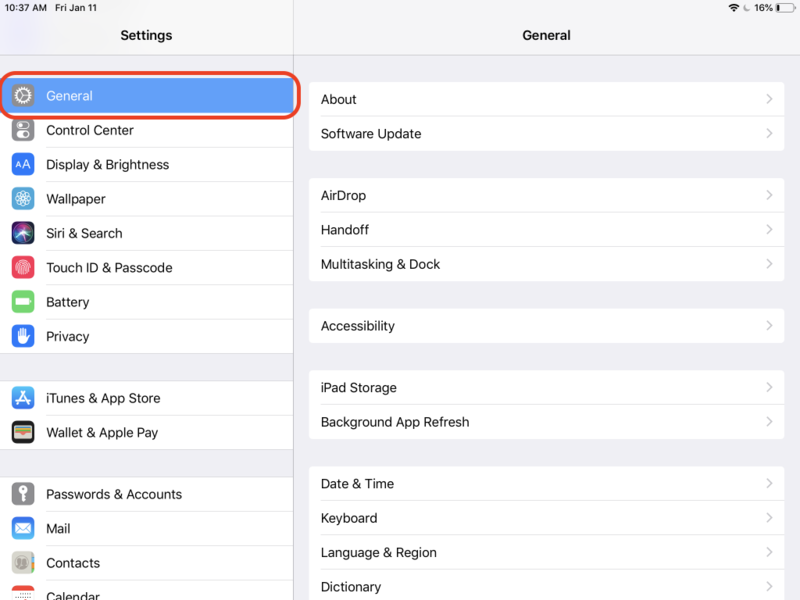 After you tap Accept you will be returned the the Manage Accounts page in the Notability settings. 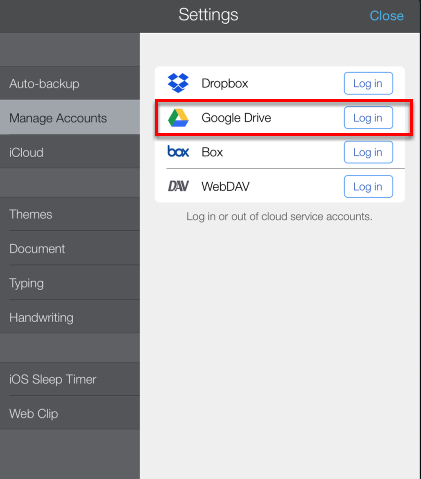 With Google Drive backup you can configure a few different settings, but most people typically use the default settings. 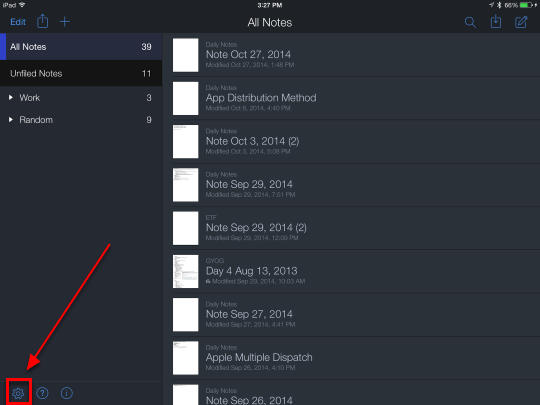 (1) The default Destination Folder is /Notability/. 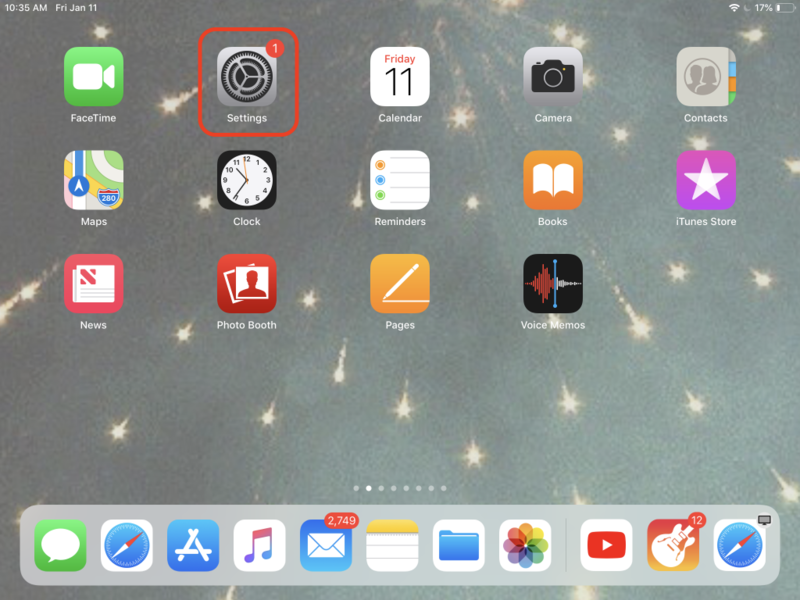 Notability will create a folder called Notability in your Google Drive, but you may change this to any folder you’d like. 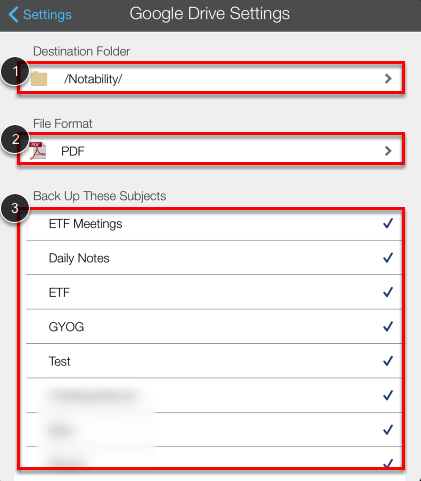 (2) Notability will backup in a variety of files formats, but PDF is the recommended if you want to be able to view the notes in other Apps. 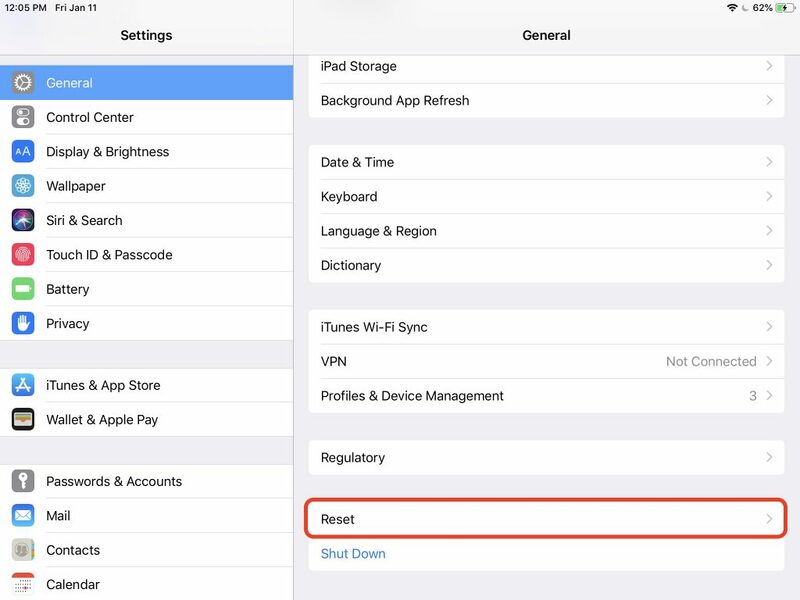 (3) You can choose to backup all of your subjects or pick specific ones only.